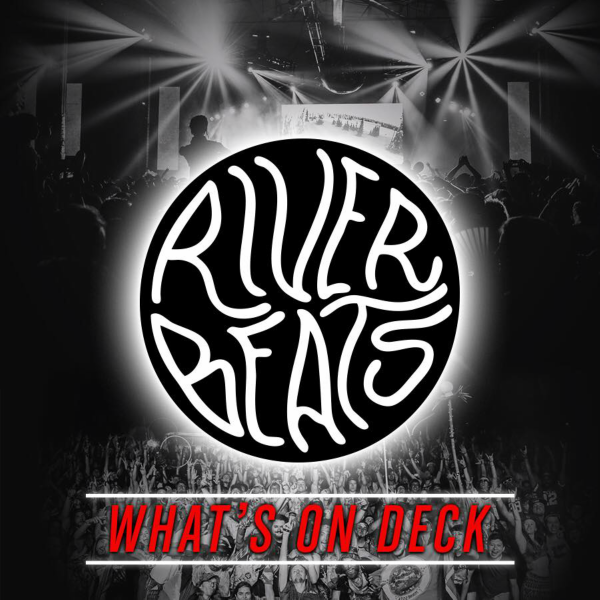 We proudly present the fifth volume of our ‘What’s On Deck’ playlist series! This is our weekly Submit Your Music playlist where we select the top music sent to us and curate it for your listening pleasure. Each week, we’ll be curating a new playlist to the waves of countless tracks we get sent daily! By selecting our favorites among the submissions, we’ll be closely curating a listening experience to what’s fresh in the music-sphere! This week’s playlist features tracks from Autograf, Viceroy, Buku, and more! Check back each week to see What’s On Deck!